Grapefruit has a lovely colour which makes this drink Instagram-worthy! 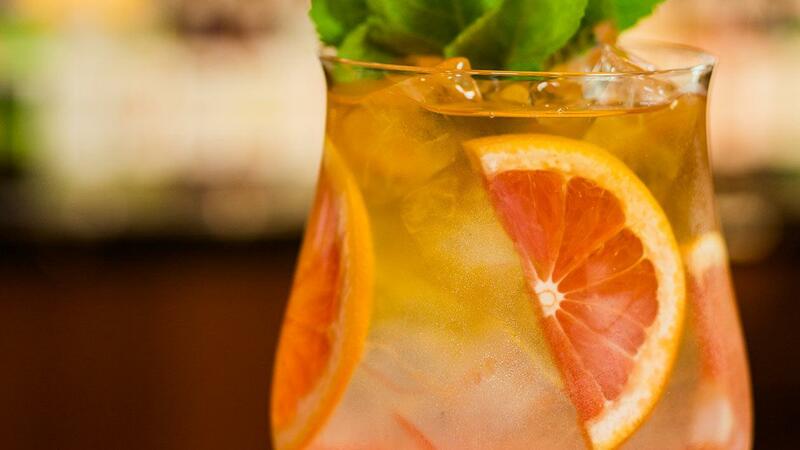 In serving glass, combine Monin pink grapefruit syrup, ice, and sparkling lemonade. Stir well. Add in pink grapefruit slices. Top up with 100ml of pre-brewed tea. Garnish with mint leaf and pink grapefruit.